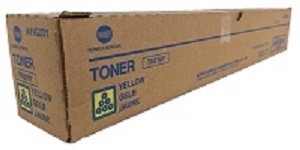 Genuine Konica Minolta TN216Y yellow toner cartridge. Manufactured by Konica Minolta for use in Bizhub models C220, C280. 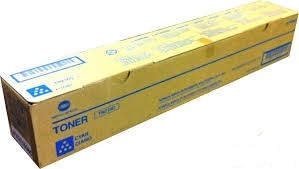 Original (or genuine) toner cartridges are made by the original equipment manufacturer (also known as OEM) for their own machines. 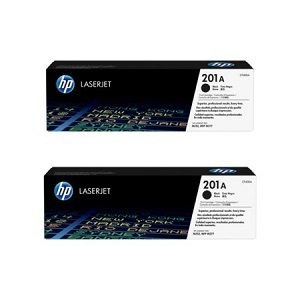 You are thereby assured of high-quality, tried and tested, built to perform toner cartridges. 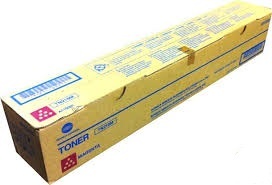 Competitive price Genuine (original) Konica Minolta Yellow TN216Y toner cartridges. These cartridges are 100% new and manufactured by Konica Minolta, and are guaranteed to create crisp, clear prints. Guaranteed performance by Konica Minolta. Genuine Konica Minolta Bizhub Yellow C220, C280 toner cartridges give you a great value for money for everyday business printing with page yields up to 26,000 pages. 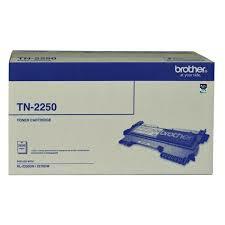 Simplify and enjoy your printing experience hassle and problem free with this reliable and long lasting TN216Y toner manufactured by Konica Minolta. This Bizhub Yellow C220, C280 toner can be delivered to your door as early as next working day and is offered at our cost-effective, office friendly budget price.